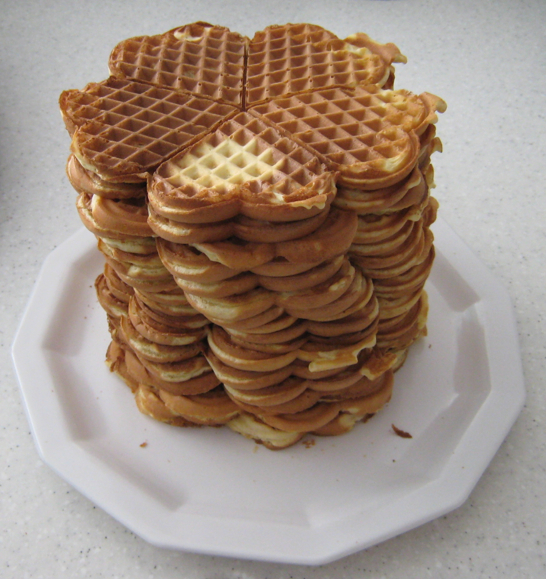 I made waffles – tasty! This guy’s laugh is hysterical. Listening to him laugh leaves me in stitches. Guaranteed to get anybody out of the foulest mood.